Portal can handle thousands of devices with consistent response. Optional SDK for interfacing to Wialon thru service API and getting all device data,maps , report data etc. 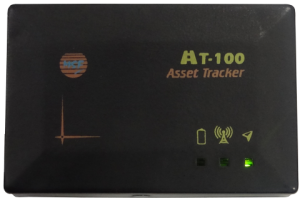 AT -100 is a portable GPS/GSM/GPRS based tracker with inbuilt battery which has multiple uses . 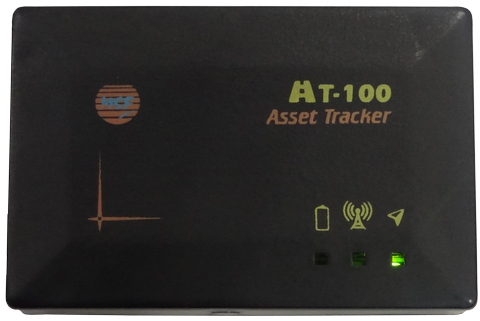 It can be used by patrol guards in outdoor locations for monitoring their location . 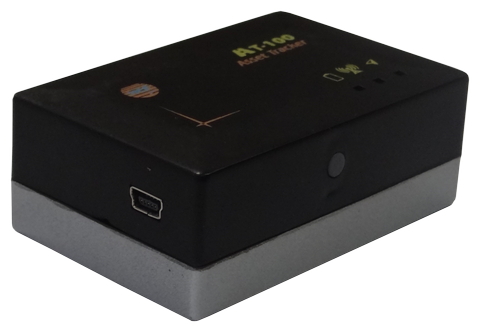 Similarly children and others can be tracked if they carry this device in their bags . An SOS button is provided for sending SMS to upto predined numbers in case of emergency . 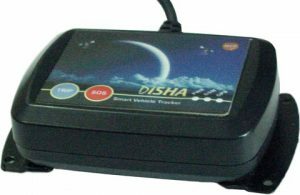 It is also used as an Asset tracker for Industrial purposes like tracking wagons & vehicles entering on temporary basis . The tracker is issued with the gatepass to the vehicles on entry and are tracked during their duration in the plant so that they are not overspeeding or going to undesired locations. Wagons could get misplaced and may need to exit within certain duration so a location fix on them would be extremely useful. Here the device is operated in GSM mode . 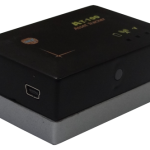 It is always in Sleep mode and on receiving a missed call from the control room PC thru modem an SMS is sent to the modem having the GPS location as well as the cell tower location based on which the asset can be located.